Rep. Maxine Waters has been a one-trick pony since President Trump took office Jan. 20, 2017 — impeach, impeach, impeach. But with the news that special counsel Robert Mueller had concluded his investigation into allegations that Trump or members of his campaign colluded with Russia to alter the outcome of the 2016 election, Mad Maxine has apparently been put out to pasture. 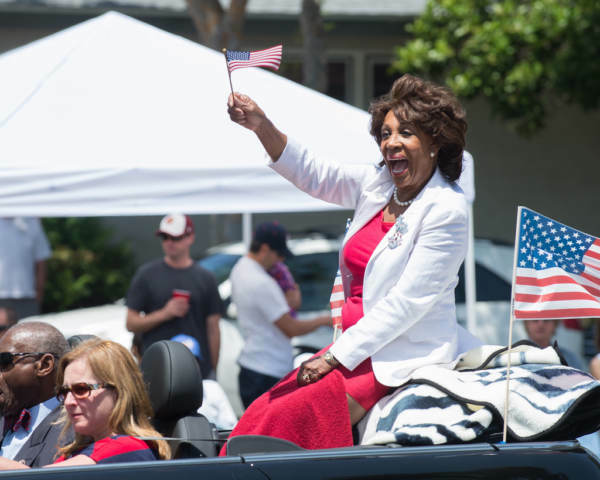 Waters, the 80-year-old California Democrat who has served nearly 30 years in Congress, significantly raised her profile by advocating impeachment of Trump. She screamed it at rallies, at constituent meetings and especially on liberal news networks. Waters, who was once named one of the most corrupt members of Congress by Citizens for Responsibility and Ethics in Washington (CREW), has also advocated attacking Trump supporters.